OK. ..now with that out of the way. …If you have read the title AND my warning above and you are STILL reading…I’m going to assume it is safe to continue…. 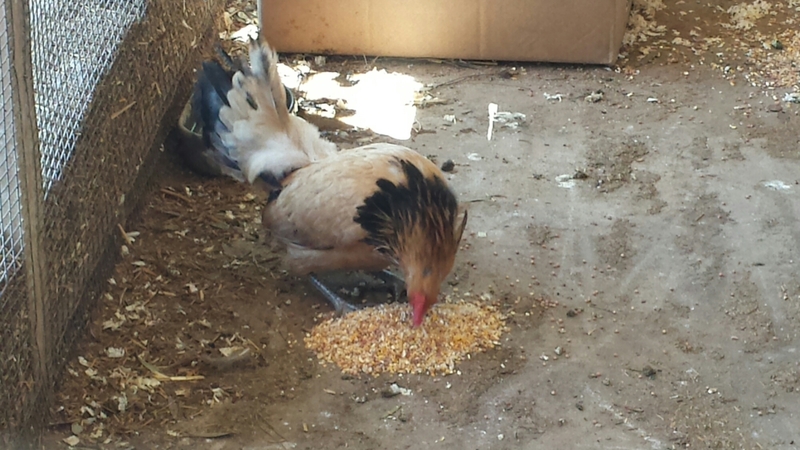 So we have had chickens taken from us in the past by coyotes right before my eyes. ..I screamed and yelled and scared them off but not after they stole a few of my chickens or ran them off in 8 billion directions, including into the back yard where my dogs happily took the opportunity to terrorize the already scared feathery “toys” even further. But we survived that “attack” and the occasional ones that followed. This one in particular was noteable because one of my chickens that survived being plucked by my ever so eager back yard pup never truly recovered mentally…any time my dog would walk by the coop this one survivor hen would cluck and sqwak all upset bc the dog was getting close to her again. I couldn’t believe she even remembered….but clearly she did. 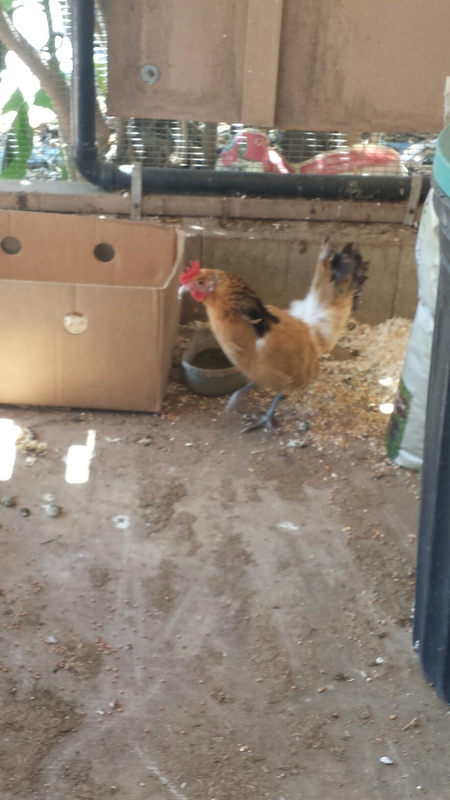 Anyway that being said….we had another attack on our farm recently and sadly this time they took all of them… I had 19 hens and 1 rooster in the main coop. Four tiny silkies about 3 mixed bantam, 3 americanas and about 6 Rhode Island reds. 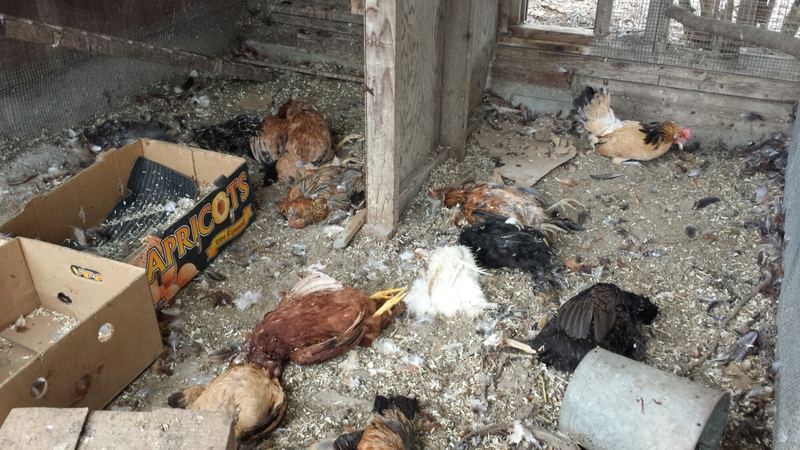 This particular morning My son and I went out to check on the goats and feed the animals….I heard my two roosters that were seperated in another cage making strange growling noises so I looked over to the main coop and then I saw it….All the chickens laying lifeless and still on the floor of the chicken coop…. I ushered my son up to the house to get ready for school and ran back down to pick up as many of the bodies as I could…. it was SO strange! There was very little blood, the chickens were in tact but they were ALL dead…But WAIT! 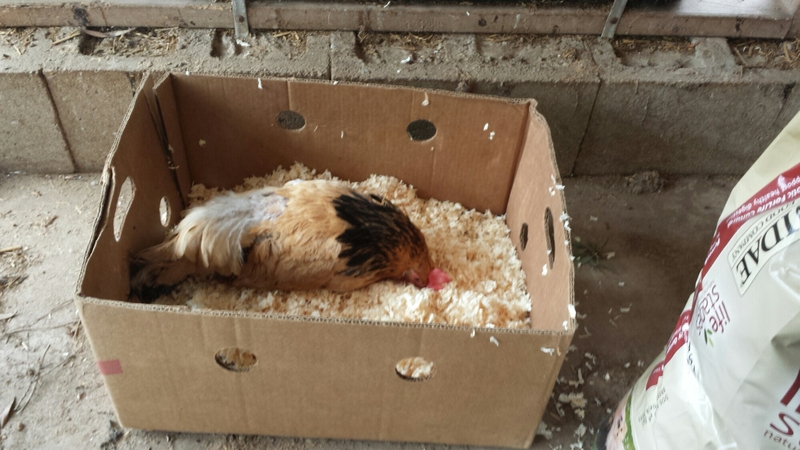 As I stepped over the knocked over boxes I saw movement and one of my Bantam hens stoop up, flapped her wing and then immediately fell over. SHE WAS ALIVE!!! Barely…but she was alive! She couldn’t even hold her head up much less walk in a straight line. I looked her over and found small puncture wounds but nothing seriously life threatening. I think she was just in shock…honestly I can’t blame her! Who knows what attacked her and all my other chickens but whatever it was tried to kill them ALL but thankfully missed one! I moved her to a new space with food and water and just waited. Some days I would go in and literally hold her to the water dish and she would drink. I would drop scratch into her mouth and she would eat. She still couldn’t even stand up on her two feet without falling over but I saw no physical explanation for it. ..and then one day she was standing. I still had not seen her eat or drink on her own, but this honestly was the best sign of improvement! I continued offering her food and water and even some greens. Thr kids would walk in slowly and pet her and try to soothe her despite her quick reflex to panic anytime we went near. Poor thing has clearly been traumatized. The other morning I found her “roosting” up on the sink. This behavior was an amazing sign…not only was she able to get up that high but the fact that she felt the need to roost in the evening like her natural behavior to do so was a wonderful sign that she was recovering….slowly but surely. Then yesterday my son went in to feed her again and she hobbled over still a little unbalanced, and ate right before our eyes. What a great improvement! !! I am so thrilled to see her getting better each day! Will she ever lay again? Probably not. Will I ever figure out what happened that night….I’m pretty sure I wont. Man does this little girl have a story to tell if she could only speak…. But for now I am waiting and planning on getting her some new fluffy friends to keep her company before putting her back in the main coop. We also currently have 18 eggs from my father’s chickens in our incubator. We are starting from scratch again but we also have one heck of a strong resilient survivor. 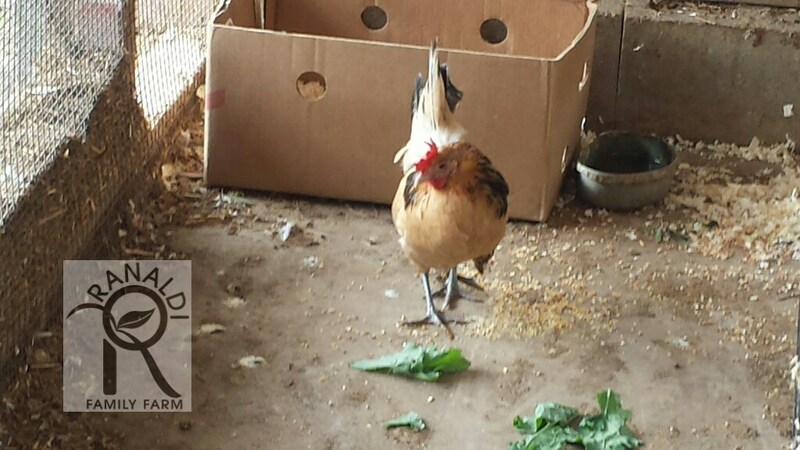 Man chickens are surprising little animals sometimes!